More than 80% of the UK population watch television every day - but for most small businesses, television advertising feels too far removed and expensive. Well, now with the growth of local televison throughout the UK, advertising on television is a real option to engage and inspire your local market. And here at Nova we can produce a cost-effective TV commercial for you to make sure your message is distinct, succinct and stands out amongst the fray. 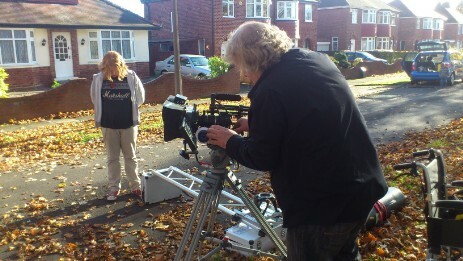 Our talent of providing the best production value possible makes sure you make the most out of your marketing budget. We specialise in producing a variety of commercial formats, from economy-budgeted 30 second spots to nationally-broadcast direct-sales product ads in short or long format (30, 60 or 120 seconds). And, of course, your finished commercial can be uploaded to your YouTube channel and Facebook page as well as embedded on your website's home page too. If you’d like a rough quote for production, email Andrew or phone us on (01302) 410062.